June was Alzheimer’s and Brain Awareness Month and when I became aware of that fact, I started to reflect upon the specific challenges that Alzheimer's disease presents. Once a family member has been diagnosed with Alzheimer’s, which in itself is a challenge, preparation is a must. Following diagnosis, many live an additional eight to ten years and many of those years require that the patient receive constant, round the clock supervision. While each family afflicted by Alzheimer’s may have a unique story regarding this terrible disease, most will share the awful reality of dealing with an adult who deteriorates mentally and physically over long periods of time. However, the exact progression of the disease often varies, so the unpredictability of Alzheimer’s must always be considered. There is currently no cure for Alzheimer’s disease and the drugs that are available tend to slow the disease’s progression for a limited time period. It is therefore extremely important for any family dealing with Alzheimer’s to become organized as soon as possible. Many problems caused by Alzheimer’s, whether emotional, financial, or legal could be avoided if several key people were to collaborate on the path ahead. The primary caregiver (i.e. spouse, adult child, etc. ), the patient (if emotionally and mentally capable), the trusted financial advisor and an elder law or estate attorney make a well complemented team. Input and support from a medical practitioner is advised with the continuing discussion, as valuable time can be saved by thoroughly reviewing the probable road path ahead, the amount of care that will be necessary at different periods, and the financial implications of dealing with this disease over an extended number of years. The goal of the roundtable discussion would be to have a workable and realistic plan in place as soon as possible that has considered all aspects of dealing with Alzheimer’s over an extended period of time. As focus on care will invariably blend with cost considerations and legal barriers, expertly understanding the ramifications of one decision over another might not only save time researching suitable options but potentially prevent inadvertent mistakes. 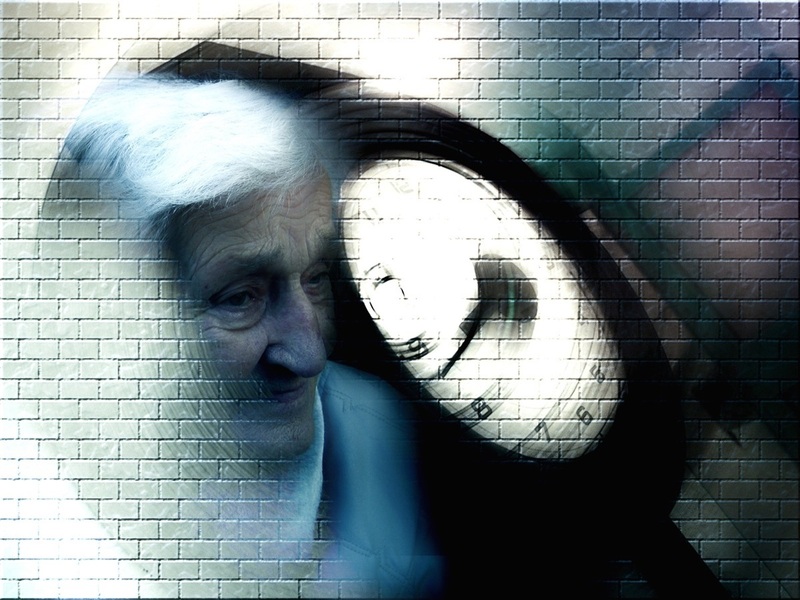 The forgetfulness of Alzheimer’s often begins relatively innocently but deteriorates over time to examples such as getting lost and forgetting to take medicine. Ultimately, those stricken with the disease may forget their loved ones. Steps should be implemented and adapted to create structure and protection while affording dignity and quality of life as the patient moves through the stages of Alzheimer’s. Someone will need to assume primary responsibility for the afflicted patient, not only in terms of physical care, but also in terms of financial matters, including bills and the maintenance of personal accounts. Coordination will take a whole new responsibility for anyone administering care to one living with Alzheimer’s. It is important, therefore, to identify early on who is responsible for what and how can that job be made easier through delegation and simplification. A well-established estate plan specifies how an incapacitated individual would want their affairs managed in their absence. This generally includes the appointment of a power-of-attorney , which specifies a person that can legally speak and conduct decisions as if they were that person. In some cases, a separate power-of-attorney could be used for medical decisions while another person deals with financial affairs. The use of power-of-attorney can be crucial for an Alzheimer’s patient because it can provide not only good representation for the benefit of the patient but continuity within a family that will hopefully be in the best interests of the patient. However, whether a power of attorney is established after an Alzheimer diagnosis or is modified from prior preparation, it is vital to apply a litmus test of how the power-of-attorney could be enforced. Part of the discussion relating to a power-of-attorney is when such an appointment should take place and for how long. A general power of attorney allows the holder to make decisions so long as the person is not incapacitated. A durable power of attorney survives throughout incapacitation. A springing power of attorney takes effect only after incapacitation. Those dealing with Alzheimer’s are often shocked by the high cost of care. Large expenses like home health care aides, nursing home care, or assisted living, are expensive and not covered by Medicare except for certain situations that exhaust after a short term period of time. Thus, the most up-to-date and accurate financial picture is paramount in order to generate a realistic plan for dealing with the progression of this disease. A comprehensive understanding of finances will help the families of those afflicted with Alzheimer’s to not only comprehend the long term costs of this illness, but will assist in helping families effectively prepare for likely major shifts in expenses over time. It is imperative to not only clearly comprehend potential costs of home health aides, adult day care, assisted living and nursing home facilities, but to also evaluate where and how the extra expenses can be paid without adding major financial stress to a family that has someone afflicted with Alzheimer’s. Fifty percent of all those over the age 85 reportedly have Alzheimer-like symptoms and most families including mine, have dealt with a loved one with that diagnosis. Each patient afflicted will have their own unique circumstances and series of challenges to overcome. However, thorough preparation when faced with such diagnosis is critical. Considering the uncertainty with Alzheimer’s, any opportunity to organize will come as a great relief.